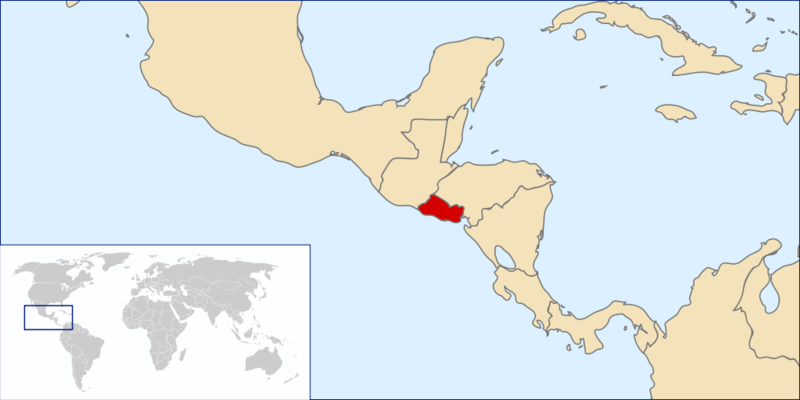 Some of the earliest large-scale human rights information projects happened in El Salvador. One was developed by Patrick Ball at the Salvadoran non-governmental Human Rights Commission, also known as Comision de Derechos Humanos de El Salvador (CDHES-ng). Between 1977 and 1990, more than 9,000 testimonies were taken in an effort to document the nature and scope of the bloody conflict between the army and the Farabundo Marti National Liberation Front (FMLN). Starting in 1991, Patrick worked with CDHES staff to organize the information in an early computer database. They linked reported human rights violations with the career structures of individual military officers to create a statistical profile of each officer’s actions throughout his career. The resulting data were instrumental in aiding the peace process’s work to remove members of the Salvadoran military who were the worst human rights abusers. While at the American Association for the Advancement of Science, Dr. Patrick Ball’s innovative work in database design and statistical analysis led the way to discovering the truth about the conflict and purging the military of those deemed the most egregious in their abuses. HRDAG integrated the CDHES dataset with files from the El Rescate Index to Accountability. Drawn from the files of the Legal Aid Office of the Archbishopric of El Salvador, the El Rescate data document over 23,000 separate human rights violations. In 2007, HRDAG research fellow Amelia Hoover Green, then a doctoral candidate at Yale University, began the process of digitizing the data tables that supported the 1993 United Nations Truth Commission report, including more than 7,000 violations that were reported directly to the Truth Commission by victims, and more than 14,000 violations reported to the Truth Commission by human rights organizations. The data were scanned from photocopied pages; using Optical Character Recognition software, we produced a rough digital copy. These data were then meticulously cleaned using several different methods. Both Truth Commission datasets and the CDHES and El Rescate data formed the backbone of Amelia’s doctoral dissertation, Repertoires of Violence Against Civilians: The Role of Armed Group Institutions and Ideologies. Patrick served as a dissertation adviser. Currently, Amelia and Patrick are collaborating on a multiple systems estimate (MSE) of violent deaths (killings and disappearances) during the Salvadoran civil war (1980 to 1992). No scientific mortality estimate for the Salvadoran civil war exists, so the completed analysis will represent a considerable advance. > Patrick Ball. Who Did What to Whom? Planning and Implementing a Large Scale Human Rights Data Project. © 1996 American Association for the Advancement of Science. Read all blogposts about HRDAG work in El Salvador.